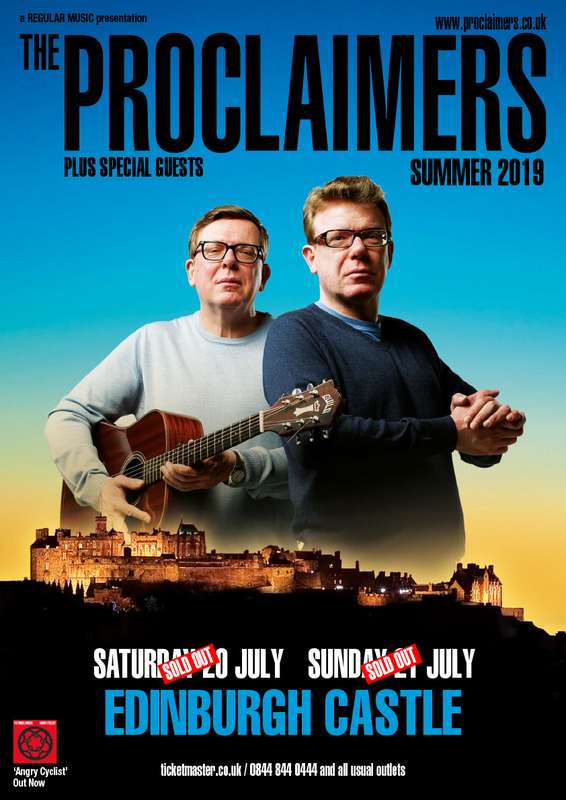 The Proclaimers Edinburgh Castle concert sold out in just under 10 minutes with Regular Music / Castle Concerts reporting this as the fastest sell out in their 25-year history. 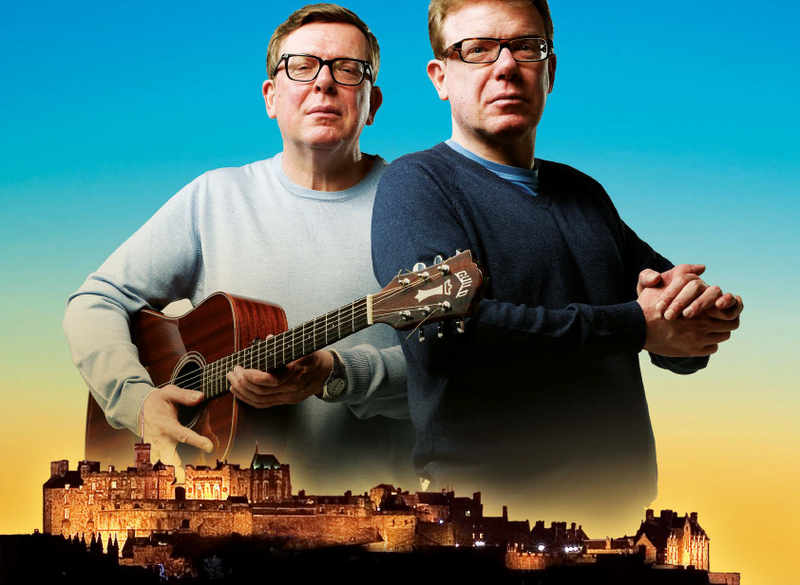 The second show at Edinburgh Castle was added with tickets going on sale Friday afternoon, this show also sold out within 24 hours, which Castle Concerts are also reporting as never before seen demand. What makes this even more extraordinary is that all their other Scottish shows experienced similar sensational demand with Melrose selling out on our opening weekend and the Hydro show with only a few remaining sections still available for sale.